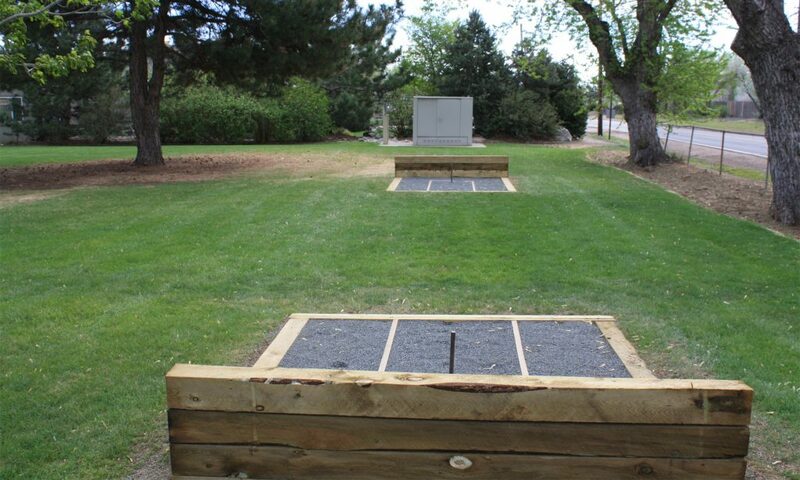 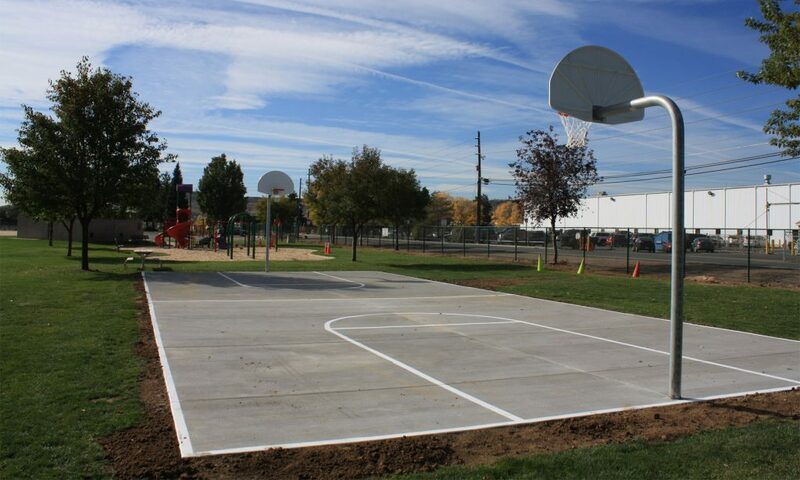 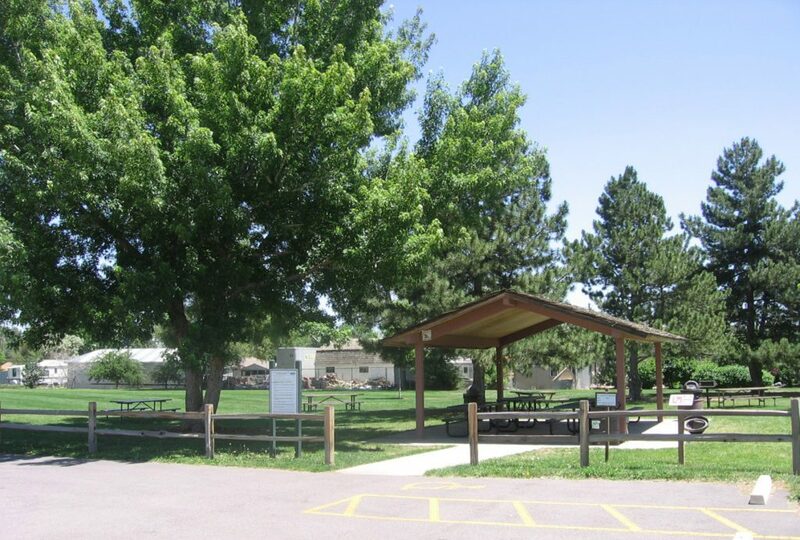 One of the first parks in this area, Arapahoe Park is an 8 acre park located at the intersection of W. 44th Avenue and Indiana Street, just west of I-70. 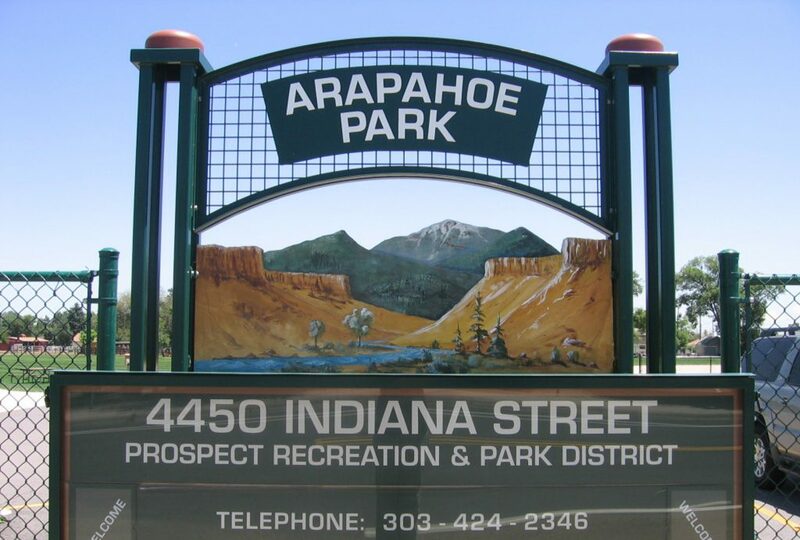 The primary use of Arapahoe Park is by youth baseball groups at the two ball fields, but it also has a number of other amenities. 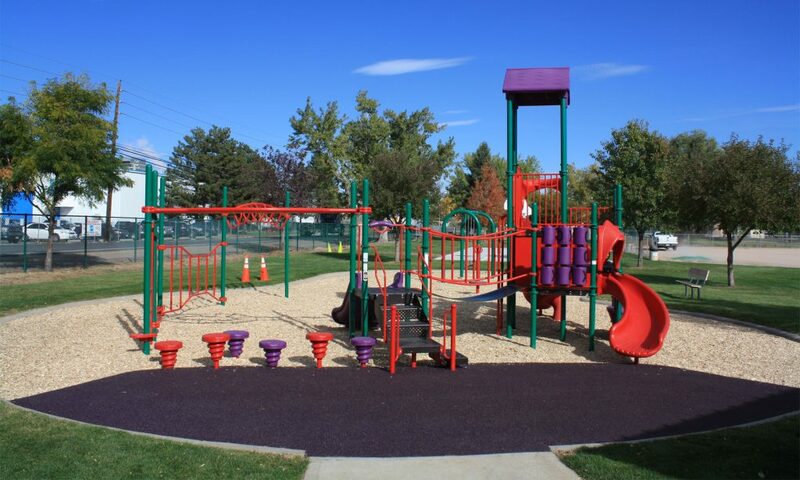 Reservation Requests Make a request to reserve amenities at this location.